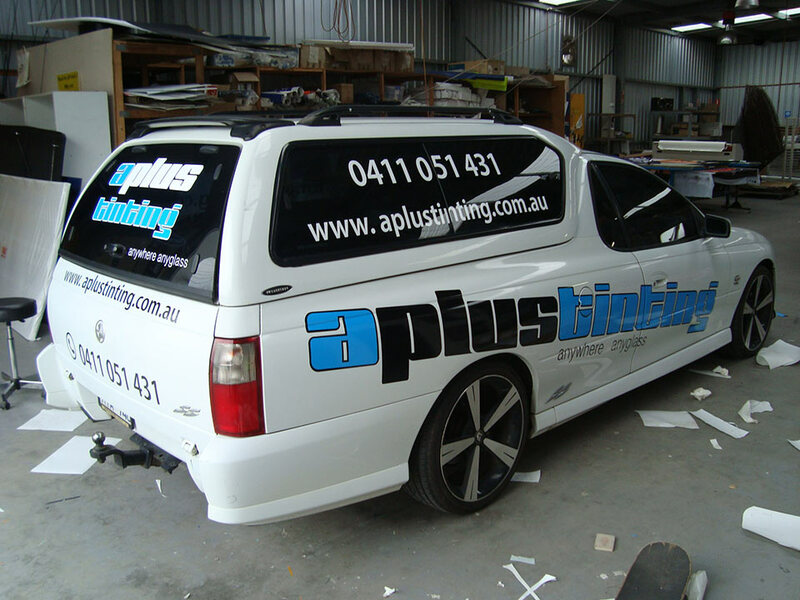 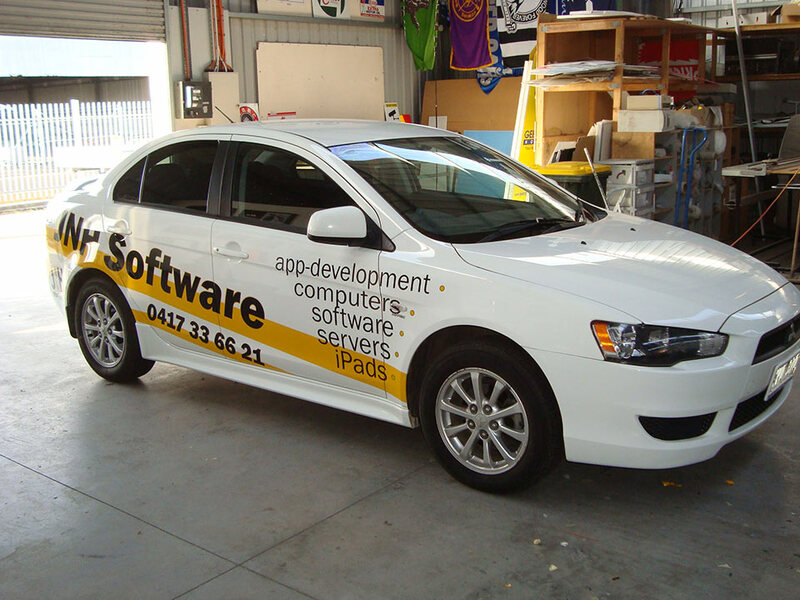 Wrapping your car, ute or van in striking graphics will give your vehicle and business the attention you want. 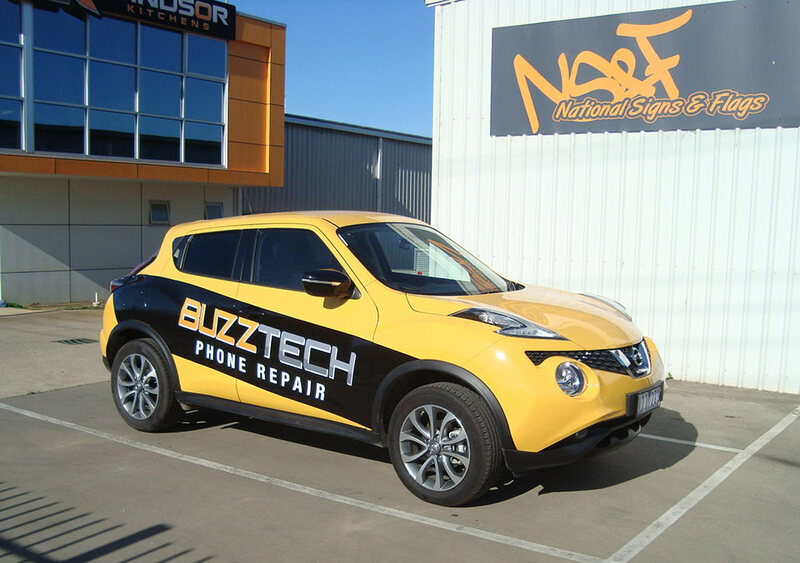 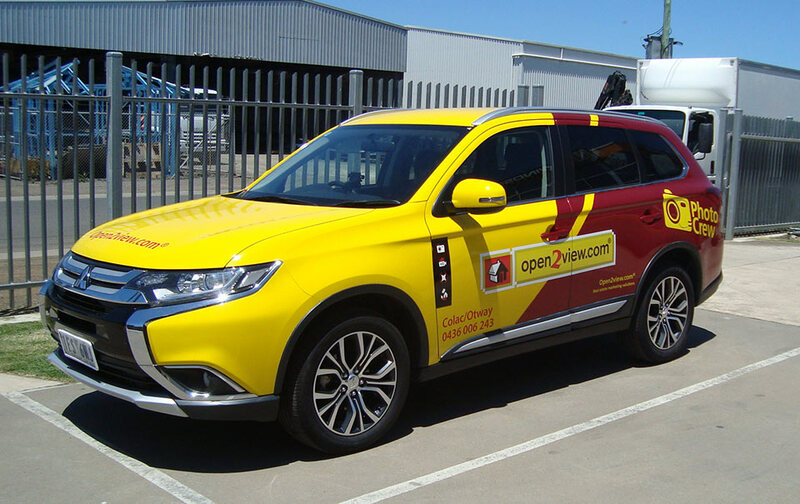 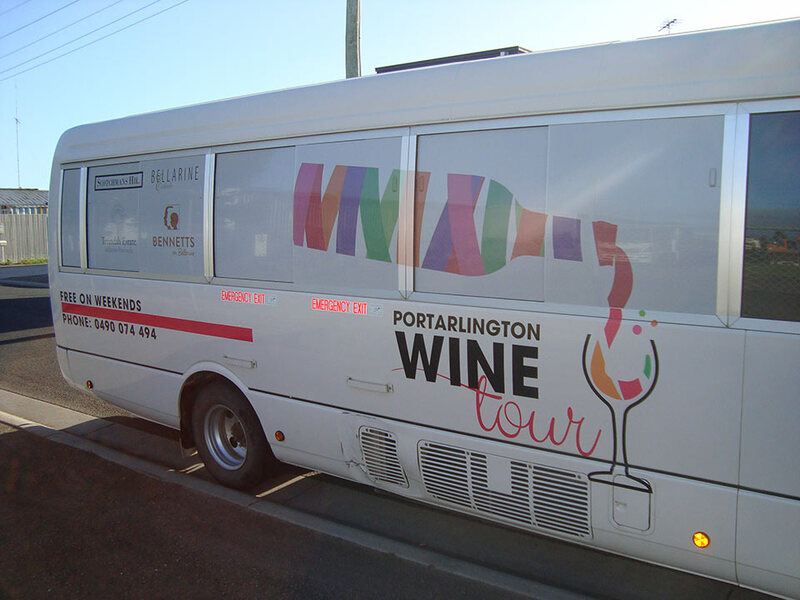 How often do you find yourself looking at a brightly colour vehicle wrap, they grab your attention because they work. 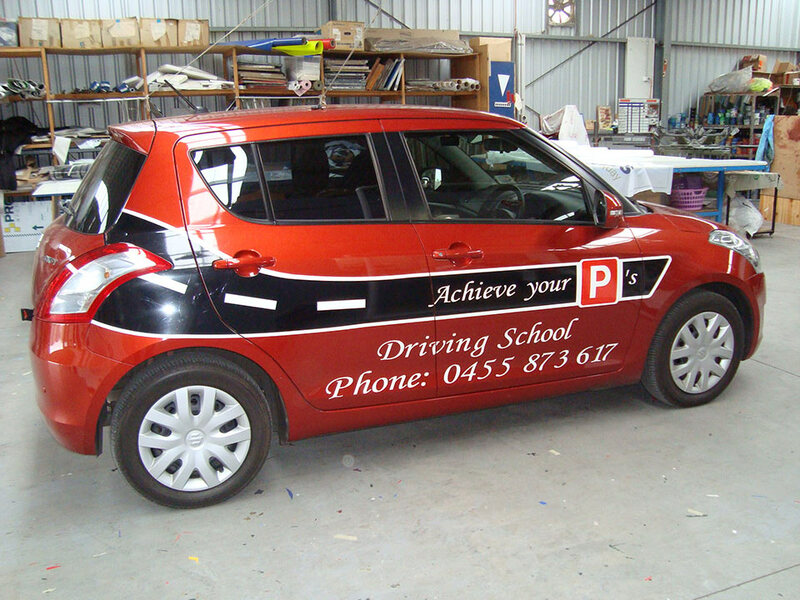 Car signage and vehicle wraps are one of the most cost effective forms of advertising. 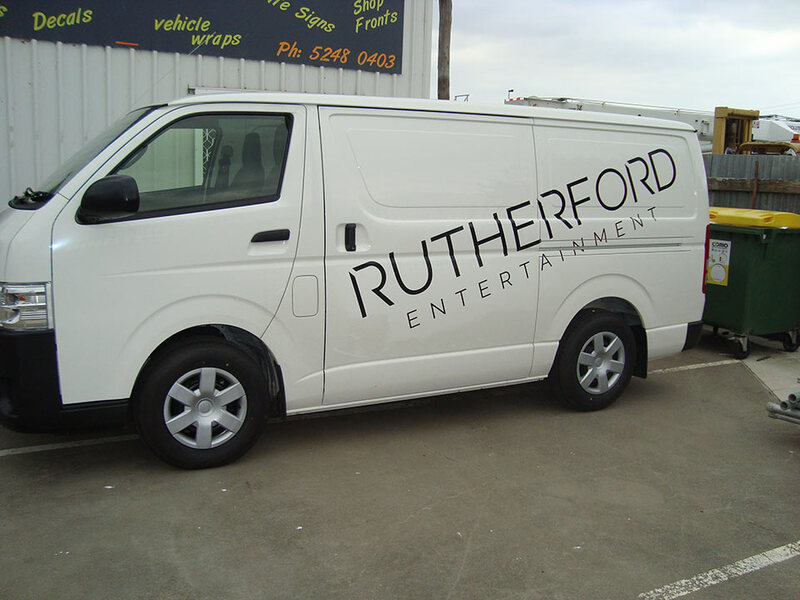 Consider this, if you are on the road a lot or your vehicle sits at job sites or at your place of business, you basically have a mobile billboard. 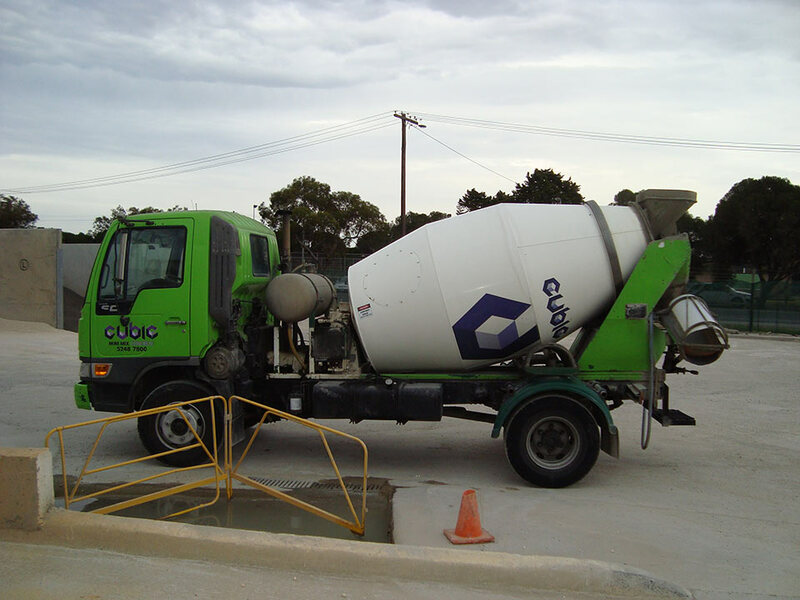 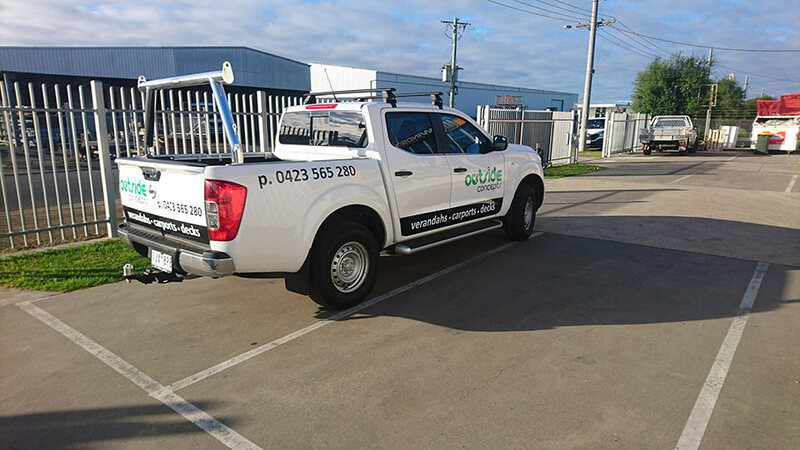 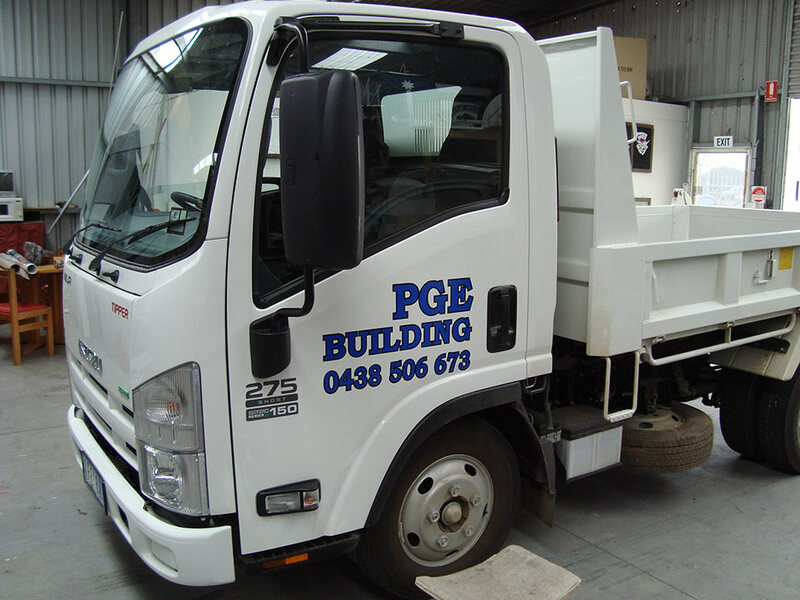 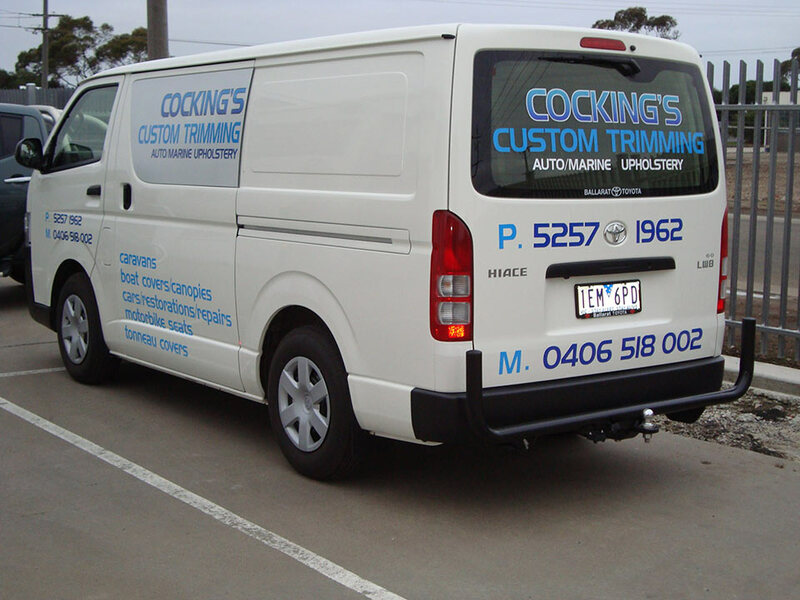 We can sign-write any vehicle from car to truck, van or motorbike tradie trailer or bus. 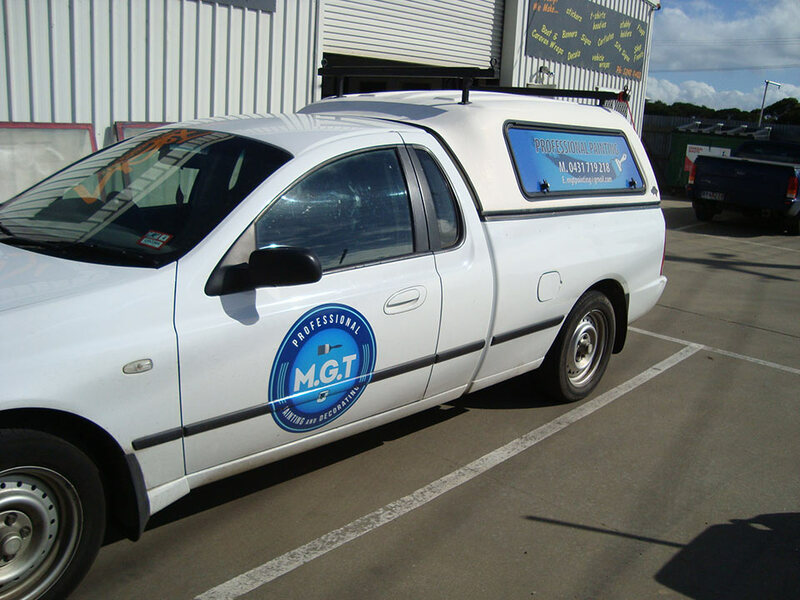 Anything from a simple set of door magnets or door stickers through to a full vehicle and everything in between. 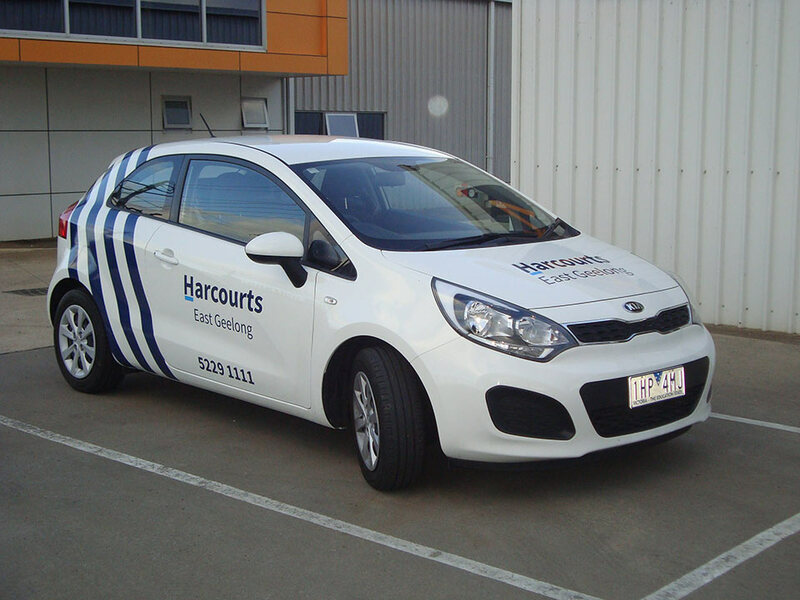 Our car signage and vehicle wraps are completed with high quality vinyl, giving them a greater life expectancy. 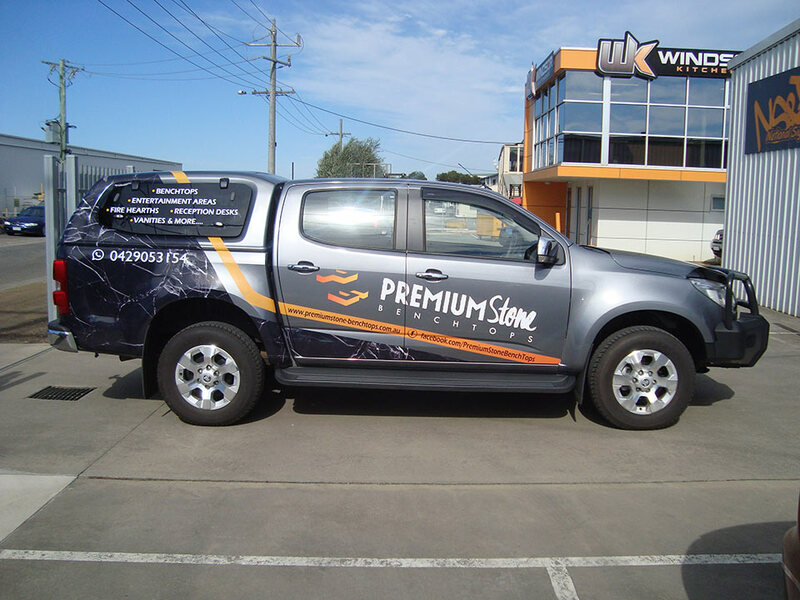 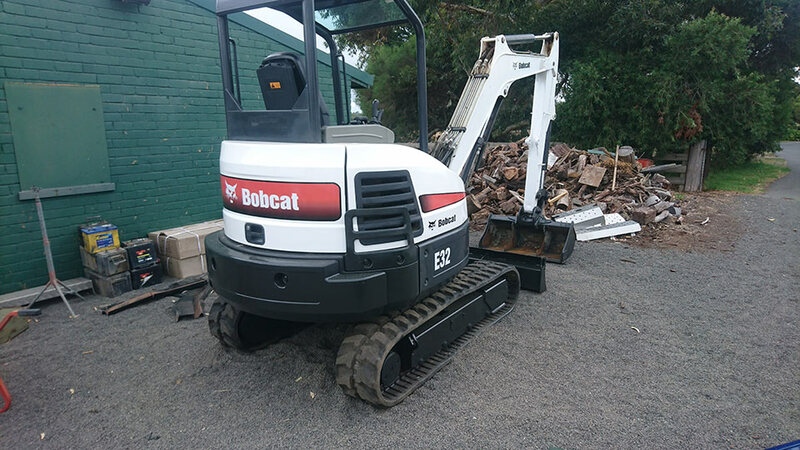 We can print and install the graphics from supplied designs or help you create your design for you, whether you have a logo, a concept or just an idea in your head we can make it happen. 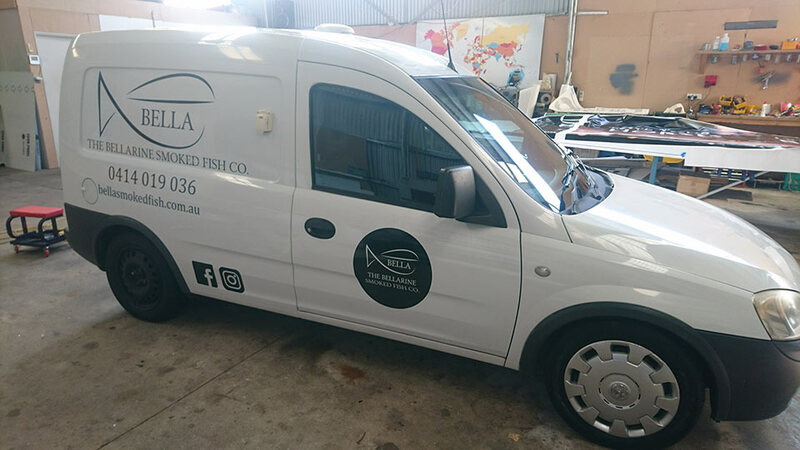 Please understand though, we are not a graphic design studio, if you are after striking eye-catching graphics then we recommend visiting a design studio to complete the design. 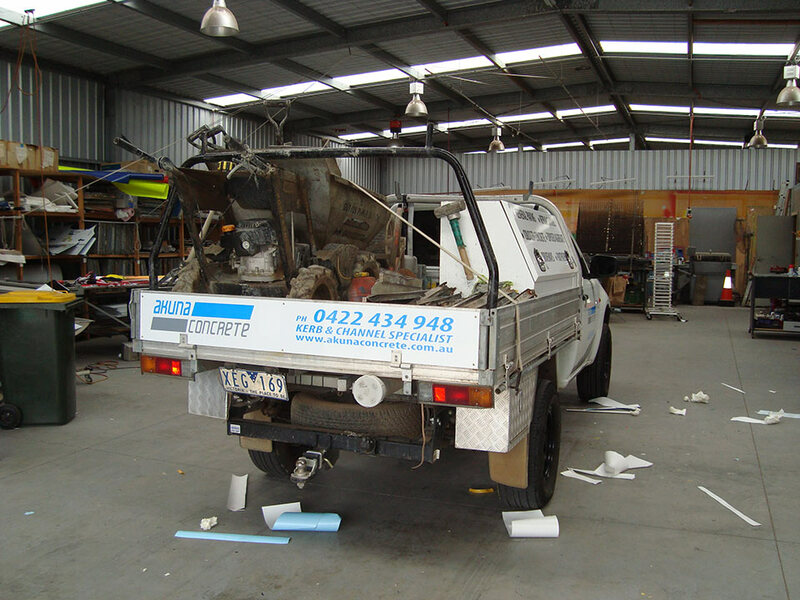 We can liaise with them through out the entire process. 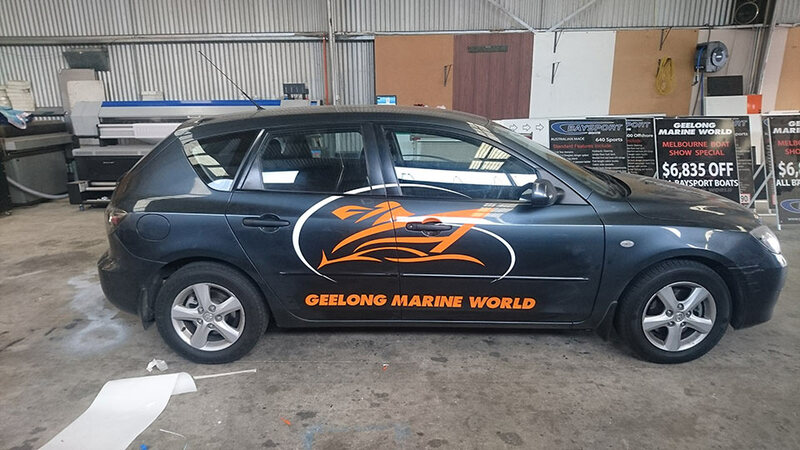 We offer a quick turnaround time and only use high quality products so your vehicle will look as good as the day it rolled off of the manufacturers line. 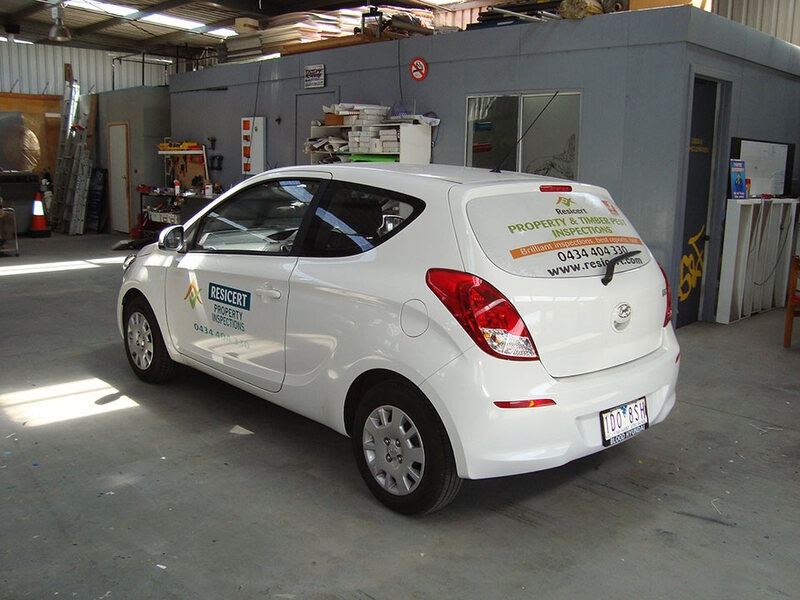 We only use good quality materials and our large format printers use the most up-to-date technology available. 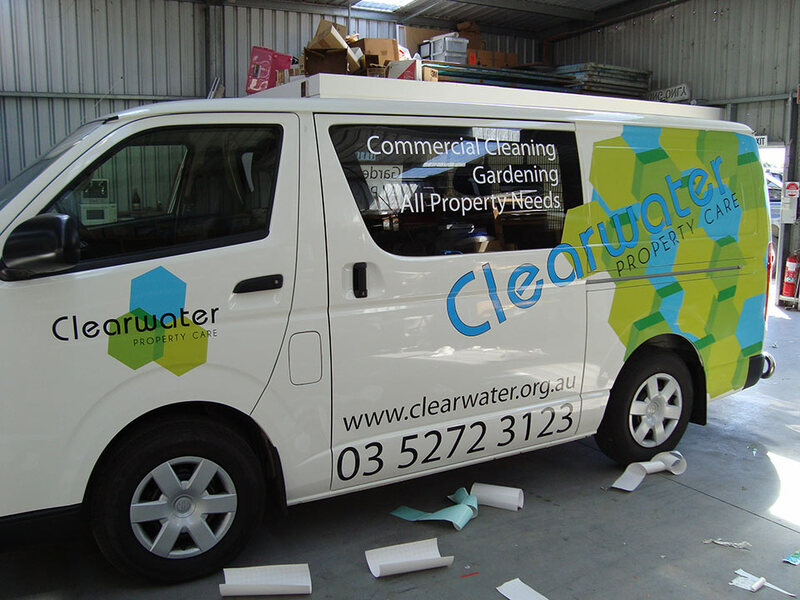 All panels of the car are covered in vinyl with the option of one way vision vinyl on the back window. 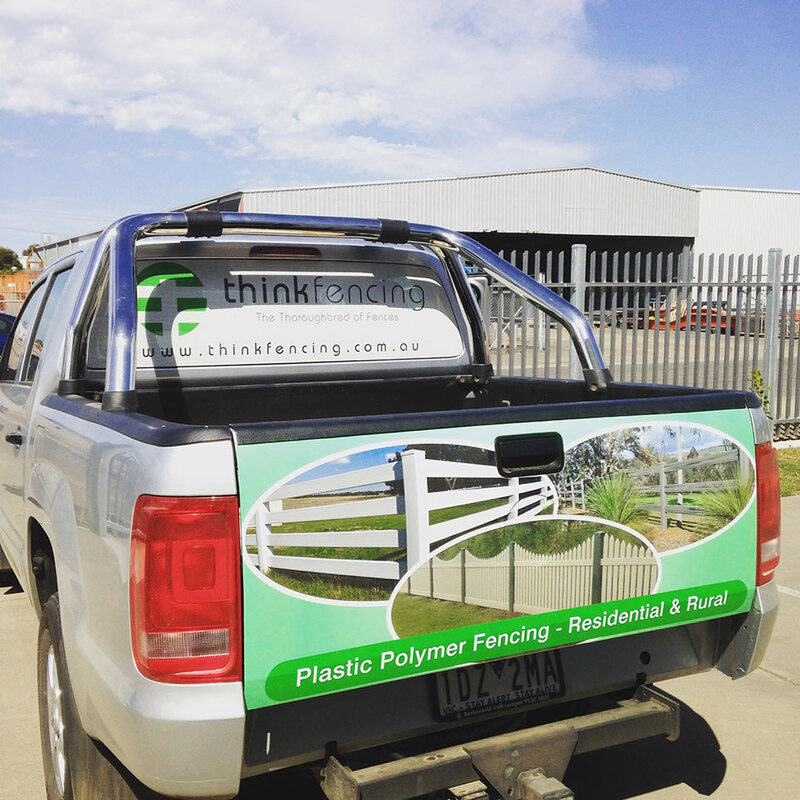 Most panels on your car either starting from the front of the back. 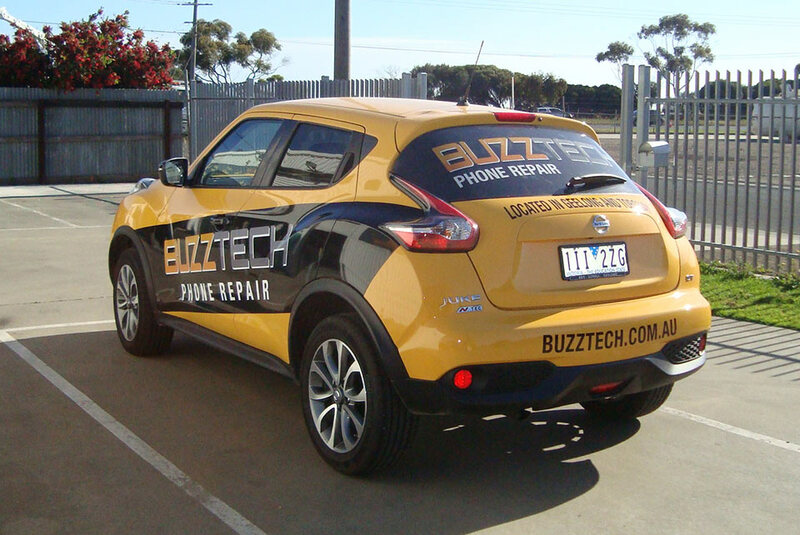 Rear and side panels of the car, or front bonnet and front quarter panels and part doors. 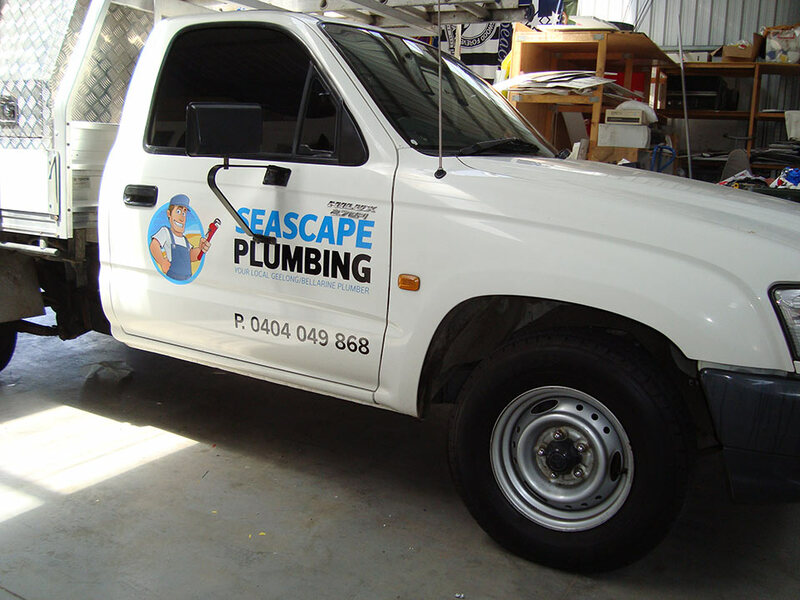 National Signs & Flags is based in Geelong, but service the Bellarine & Surf Coast area. 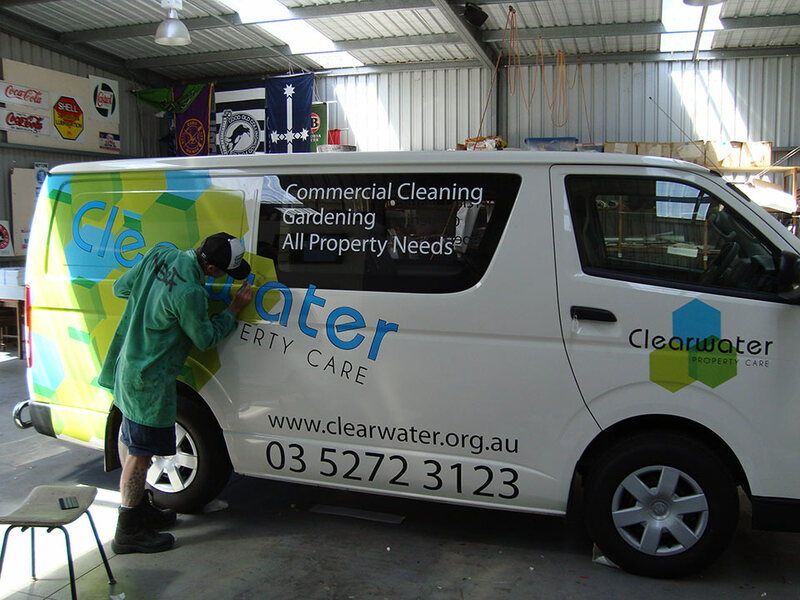 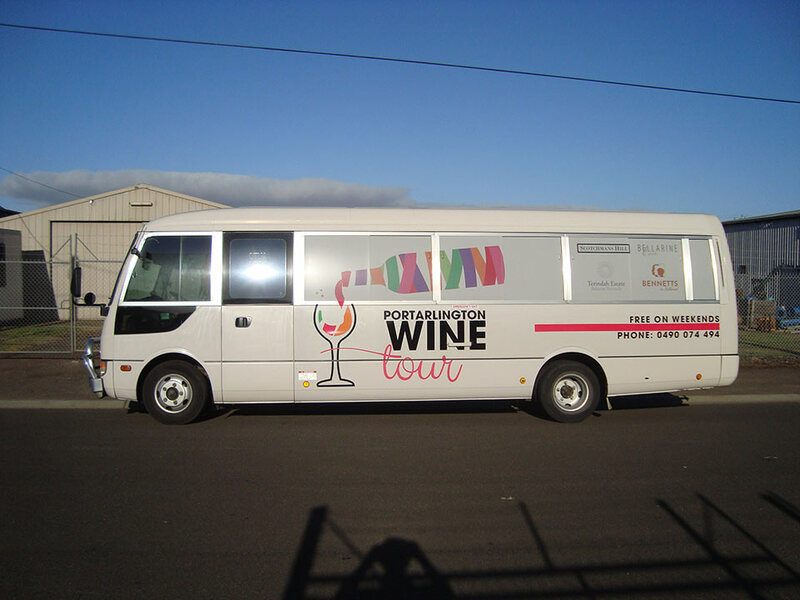 Our services include, vehicle signage wraps, commercial vehicles, office & retail building signage, pull-up banners, custom banners, A-frames, 3D lettering, floor signage, exhibition display signs and large format printing.